Crucial logs that confirm the British overseas territory Diego Garcia was involved in the CIA’s black site rendition program as a secret prison have been passed to the UK police for further investigation, despite earlier claims that there were no logs. A Whitehall official was photographed earlier this week carrying documents marked as “sensitive,” which have been handed to detectives, the Observer reports. The documents consist of a number of printed emails and handwritten notes and memos. They were written by an administrator for the Foreign and Commonwealth Office's British Indian Ocean Territory section. In notes scrawled onto the documents, the official suggests the press office of the Foreign Office should become “more active” on the issue. He also asks what information should be released. “What else in public domain?” he asks. 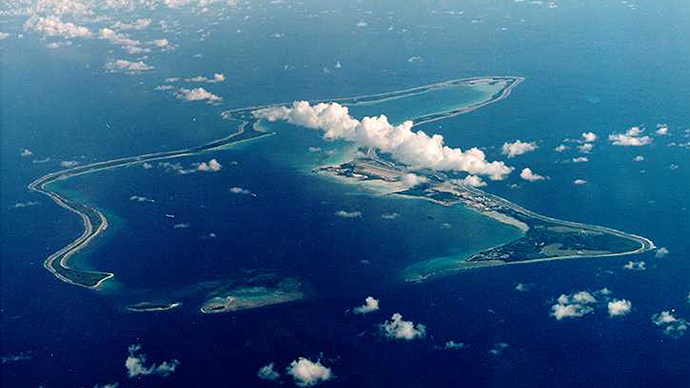 The Foreign Office has repeatedly denied that Diego Garcia was used in the CIA rendition program – except for two occasions in 2002 when two planes, carrying a detainee each, stopped on the atoll to refuel. But in April, it was revealed in leaked classified CIA documents from a US Senate Intelligence Committee report not yet released that in fact the US had held “high value” prisoners on the island. 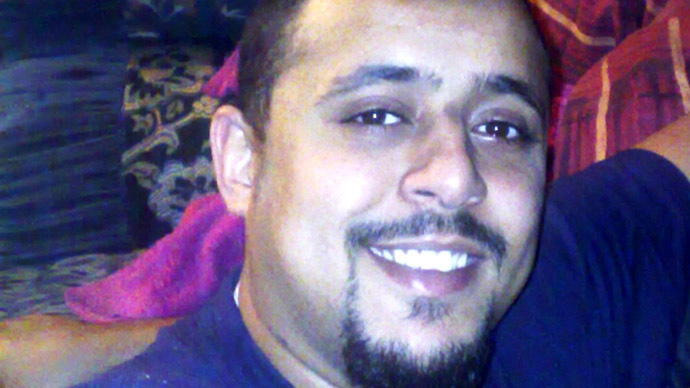 The report continued that they were detained there with the “full co-operation” of the British government. 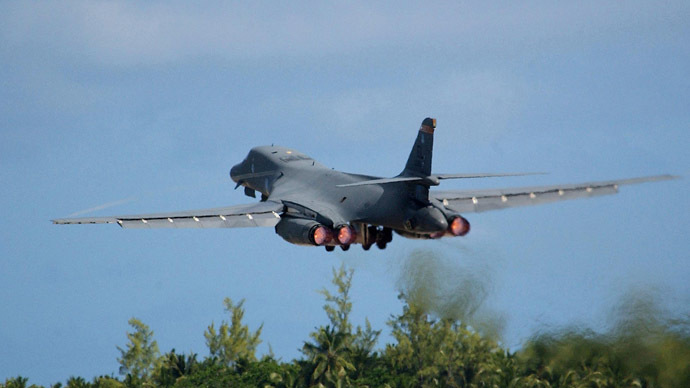 The UK has leased Diego Garcia to the US since 1966, and it now hosts a major US military base. Previous attempts to get hold of the logs by MPs and lawyers representing current and former detainees have been stonewalled by government ministers. “Daily occurrence logs, which record the flights landing and taking off, cover the period since 2003. Though there are some limited records from 2002, I understand they are incomplete due to water damage,” said Foreign Office minister Mark Simmonds. But an enlarged blowup of the photographed emails suggest that the logs do exist. 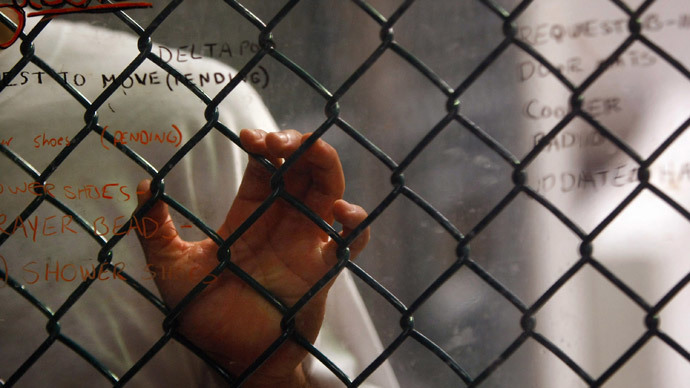 Gareth Peirce, a lawyer for several Guantanamo detainees, said the British government must come clean about what they know. “All relevant treaties, UN mandates and an ever-increasing body of authoritative court rulings demand that investigations into suspected state involvement in the mechanisms of torture, including rendition, be speedy, transparent and far-reaching," he said. Cori Crider, a lawyer with human rights group Reprieve thinks the scrawled writing on the photographed documents suggests the UK government is more concerned with putting a spin on the events rather than being transparent and open. “This document suggests the government is more interested in presentation than the truth when it comes to the central role it played in CIA torture flights. The prioritization of spin can be seen in the reference to a 'more active' press office. Meanwhile, the worried scribble 'what else in public domain?' hints at the iceberg of damaging information ministers want to keep from both parliament and the public," she said in a statement. Both the US and the UK will doubtless try to shift attention away from the small Indian Ocean atoll. In return for leasing the island to the US, the UK receives a 5 percent reduction in research and development costs linked to the US owned Trident nuclear missile program, which the UK uses. A new lease for the island must be negotiated by December. 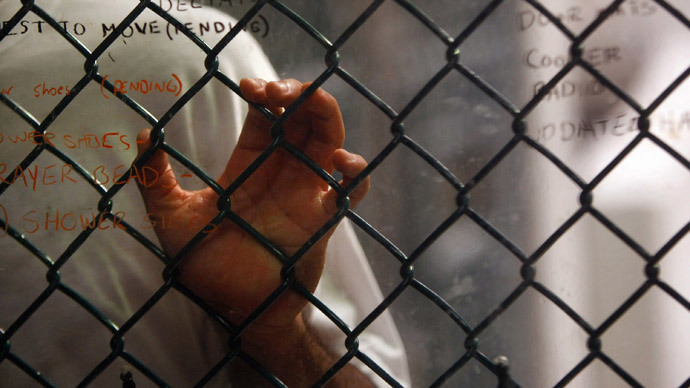 A declassified intelligence report to be released in the autumn is expected to confirm that the CIA did use Diego Garcia for rendition, but is likely to be heavily redacted – so it may not confirm or deny the UK’s complicity.